Nissan just announced a special edition LEAF. Called Black Edition, it's based on Acenta trim with some additional equipment and seems to be available only in black, and in limited numbers from March 2017 to August 2017. 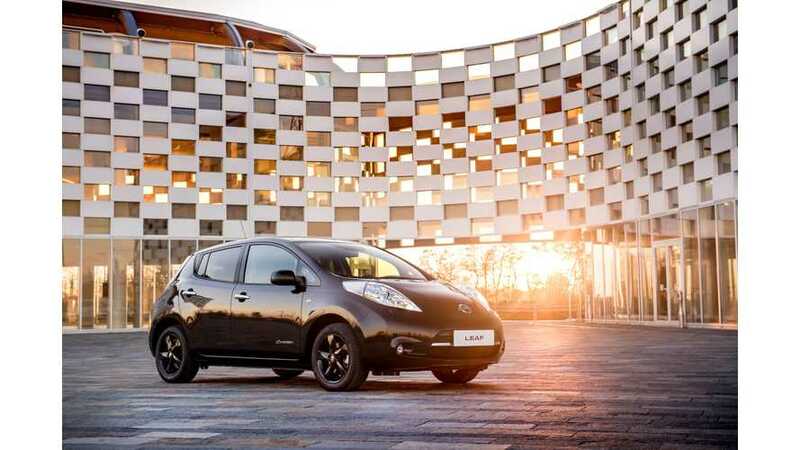 There was no pricing announced, but Autocar noted a £3,500 ($4,300) difference between the Note (Acenta) and Note Black Edition in UK, so perhaps the LEAF will see a similar increase in price. 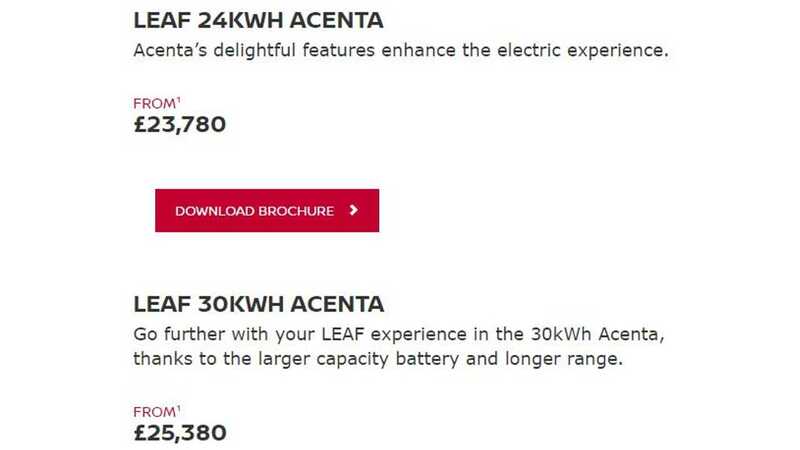 Editor's Note: While one might note this model introducted specific to the Acenta trim, and as such there is a promotion tied to specific kWh options (24 kWh/30 kWh) in the UK, it should not be taken as a sign that another battery option is not on the imminent horizon. Because it is. ¹On the road price includes VAT 2011 rate of 20% and £4,500 government incentive. For LEAF Flex models, the battery is not included in the vehicle price, a separate and additional battery hire agreement is required. Excess mileage charges apply. Please contact your dealer for information. 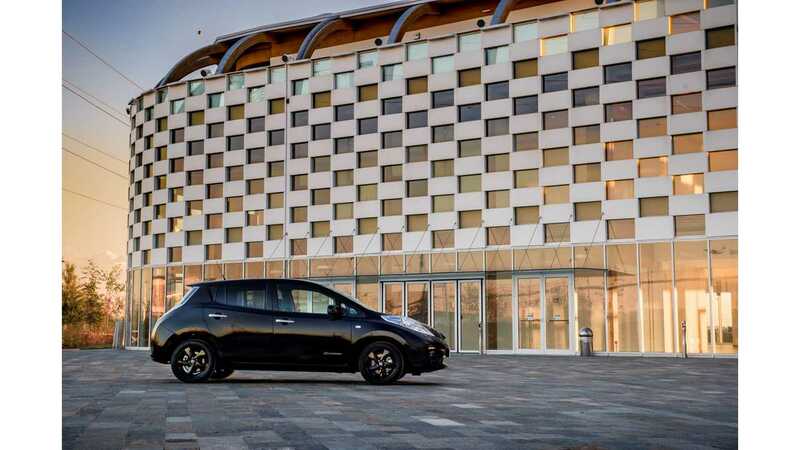 "Today, Nissan has unveiled the special version LEAF Black Edition, setting the standard for sleek, premium styling in the mass-market electric vehicle (EV) sector. 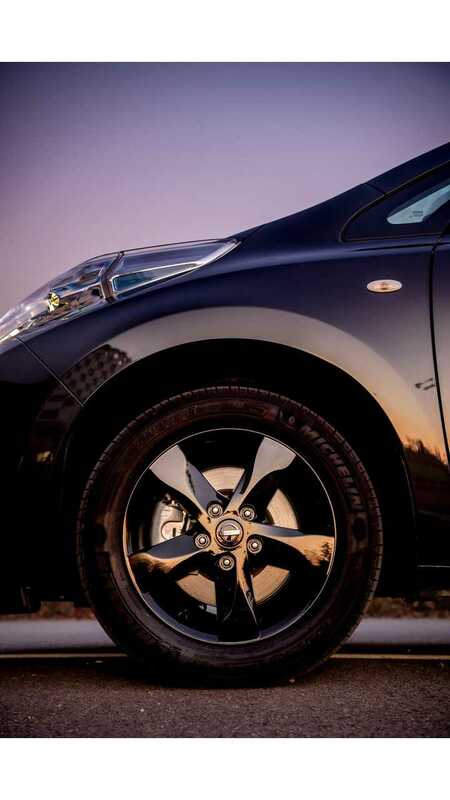 Based on Nissan’s existing Acenta grade, the Nissan LEAF Black Edition offers cutting-edge design and a number of dynamic styling enhancements. Stylish exterior additions include 16” black alloy wheels, LED headlamps, illuminated entry guards, privacy glass, black door mirror caps and black rear roof spoiler. Blue-stitched mats give the interior a premium finish. 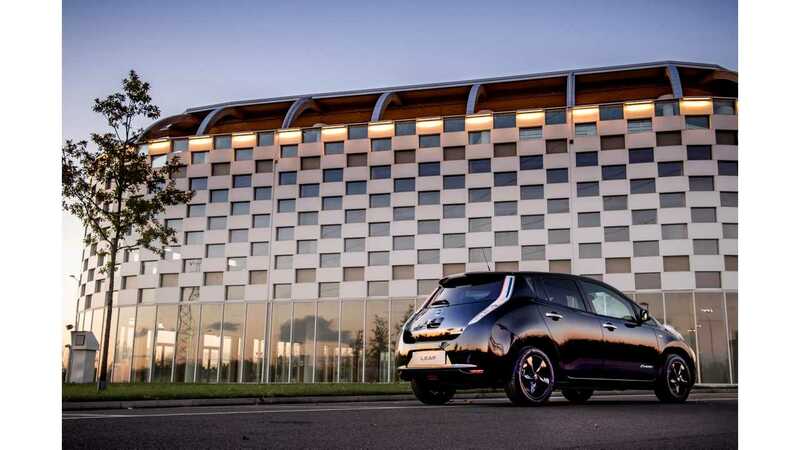 The Black Edition also comes with the latest evolution of the advanced NissanConnect EV telematics system and its innovative Around View Monitor technology as standard." "The limited edition model is on sale in Europe for a restricted production run from March 2017 up until August 2017, with the first 1,000 customers in Europe receiving a free Wi-Fi hotspot – capable of powering up to eight devices."